Mr. John E. Hall serves as a member of the Senior Executive Service and is currently the Deputy to the Commander of the Army’s Combined Arms Support Command (CASCOM) and Fort Lee. 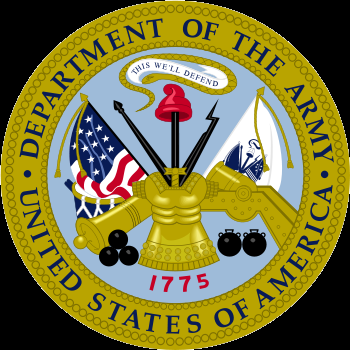 Previously, Mr. Hall served as the President for the Army Logistics University (ALU) at Fort Lee, VA. He was inducted into the Senior Executive Service in April 2008. Prior to his arrival at ALU, Mr. Hall was the Deputy Director of Logistics Operations (J-3/4), Defense Logistics Agency, Fort Belvoir, VA, where he was responsible for coordinating DLA worldwide logistical support. 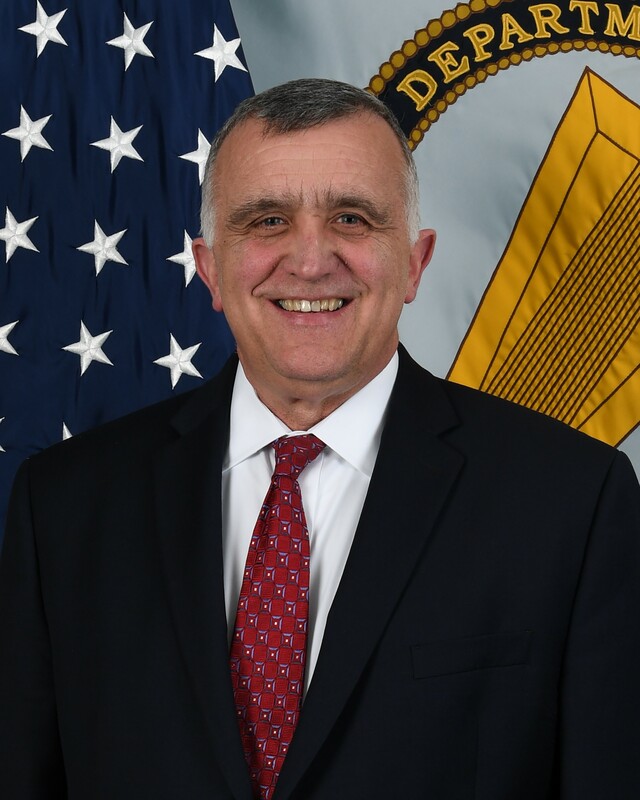 He oversaw supply chain and distribution operations that provided 100 percent of the fuels, subsistence, clothing and textile requirements, medical supplies, and over 83 percent of the repair parts for the Combatant Commanders, Military Services, and other DOD/Federal Agencies. Among other achievements, he coordinated the operations and successful DLA support for the U.S. Forces responsible drawdown in Iraq and the effective establishment of DLA support for support to Department of State as the lead federal agency in Iraq. Prior to this position, Mr. Hall was Executive Director for Operations and Sustainment where he was responsible for DLA global operational planning and support. While in that position, Mr. Hall deployed to Iraq and established a plan for the Commanding General of the Multi-National Security Transition Command-Iraq (MNSTC-I) for the development of an Iraqi national level logistics capability as well as an advise and assist concept plan for MNSTC-I to lead that effort. He also played a key role in the establishment of the Northern Distribution Network that has given USCENTCOM an additional critical resupply route into Afghanistan. Mr. Hall previously served in CASCOM as the Deputy Director of the CSS Battle Lab, Deputy Director of the Training Directorate, and Chief, Quartermaster Training Division in the Training Directorate. He also served in a developmental assignment as the Associate Executive Director for Supportability and Production PM Future Combat Systems (Brigade Combat Team) at Fort Lee, VA, where he was responsible for developing and integrating the supportability aspects of the Future Combat Systems (FCS) Program. Mr. Hall served 27 years in U.S. Army logistics units around the world, achieving the rank of Colonel. His final assignment was Deputy Commander of the 3d Corps Support Command during Operation Iraqi Freedom I. He holds a Bachelor of Arts degree in political science from Arkansas State University, a Master of Arts in Latin American studies from Stanford University, and is a 1999 graduate of the U.S. Army War College.